Penny and Rufus. 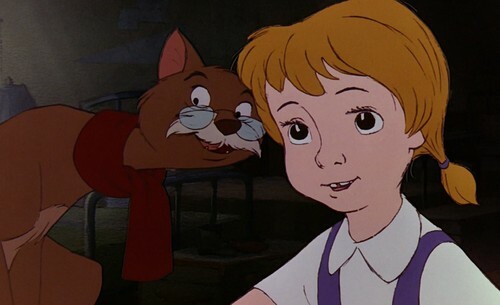 Everybody could use a friend like Rufus. HD Wallpaper and background images in the pahlawan film animasi masa kecil club tagged: photo disney penny rufus the rescuers 1977.